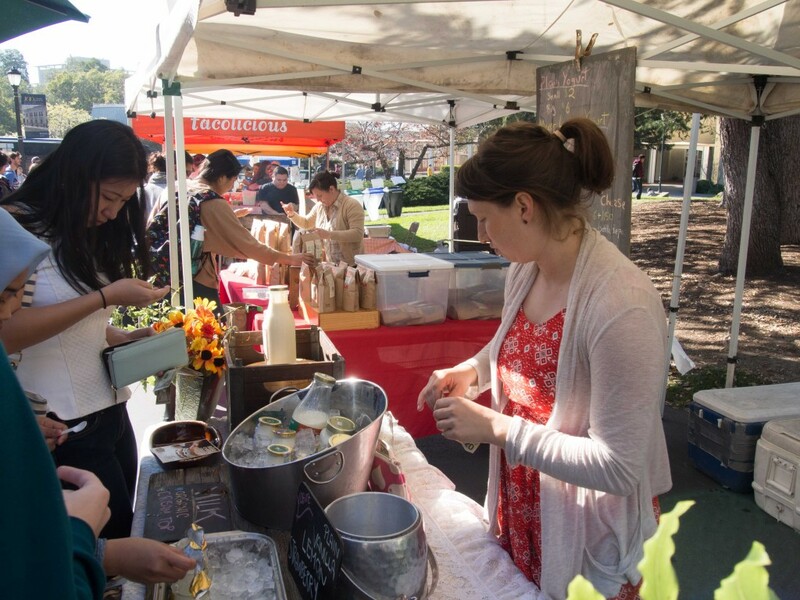 On January 21, 2015, UC Berkeley’s ASUC (The Associated Students of the University of California) hosted and sponsored its first official food fair on campus to kick off the spring semester. While the usual collection of Welcome Week events ranges from dorm events to info sessions catered toward freshman or spring semester admits moving (back) into the dorms, this food fair was a way for the ASUC to welcome both its new and returning students. ASUC member Dayna Tran spearheaded the movement by proposing the initial idea to ASUC Senator Pavan Upadyayula. “I felt that it was a great way to celebrate the new semester with something that everyone would enjoy,” Tran explained. “I recall talking to many students about Cal lacking a farmers’ market, and I felt that it was my prerogative to bring that to the UC Berkeley campus.” Tran then personally contacted and chose vendors based on their offerings, popularity and appeal to the Berkeley student demographic. 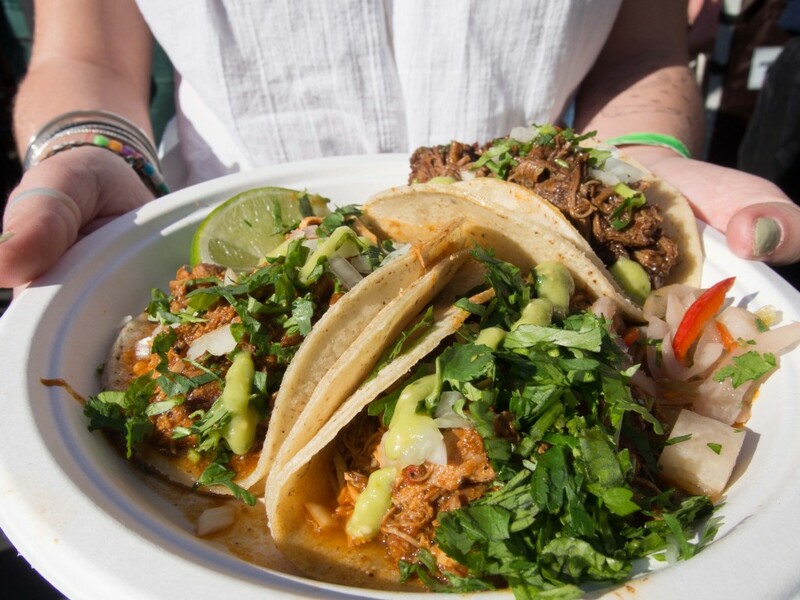 The food fair, located in Kroeber Plaza from 10am-3pm, featured seven local vendors from around the Bay Area. Each stand offered fresh, organic and homemade products ranging from hummus and pita to yogurt, and jams and marmalades to tacos. Students were welcome to sample the various offerings as they passed, and many were seen leaving with purchases – and lunch – in hand. Though small, the food fair managed to cultivate a welcoming atmosphere and was well-attended throughout the day. Attendees purchased food and sat around Kroeber fountain to enjoy the their meal in the nice weather. Vendors attracted passing students into conversations with offers of free food, but continued to engage with their potential customers by providing more information about their products. The vendors from Saint Benoit’s Yogurt established common ground with students by mentioning their local residency and discussing healthy eating habits for college students. Keep your eyes peeled toward the future, Bears. A fresh and healthy farmers’ market may be headed our way. Special thanks to Dayna Tran for the interview – and for bringing this food fair to life.